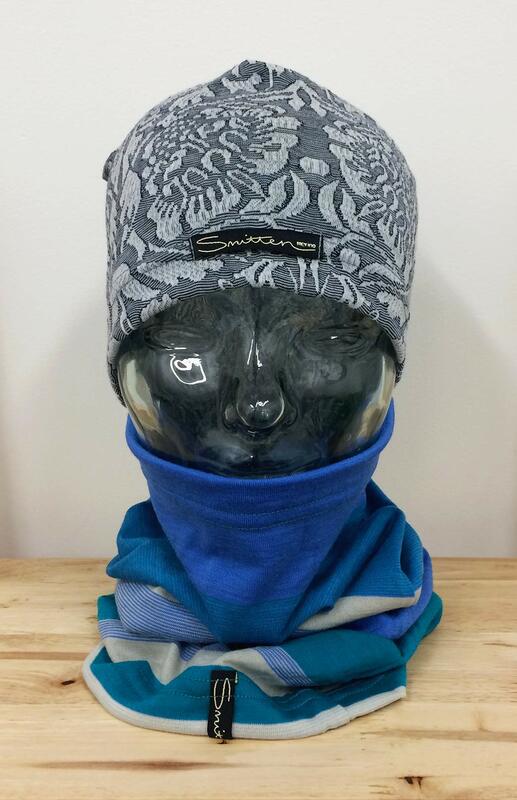 Our ever popular unisex beanie has a relaxed-to-close-fit and is made from our superfine moisture-wicking fabric. Perfect for fashion or active wear and easy to care for. The ideal accessory for beanie-lovers, keep one stashed in your handbag, backpack, glove box, back pocket, anywhere! The classic Smitten Merino mid-weight beanie is designed to regulate your temperature while outdoors by conserving heat that would otherwise escape through your head.